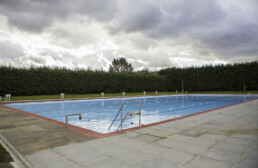 Situated in the heart of Crouch End and co-located with the Park Road Pools and Fitness facility, the pool is flanked by sun terraces and enclosed by a high yew hedge. 50m x 23m pool, children’s pool and sun terraces. 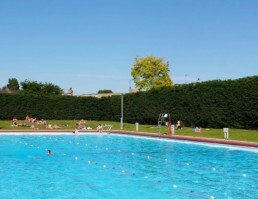 The lido and surrounds were subject to significant restoration and redevelopment in 2014/15 which was designed and project managed by the operators Fusion Lifestyle. This created improved swimming, changing and ancillary facilities. 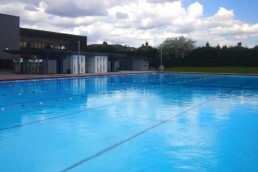 Fusion Lifestyle currently manages the pool via a management contract with Haringey Council.